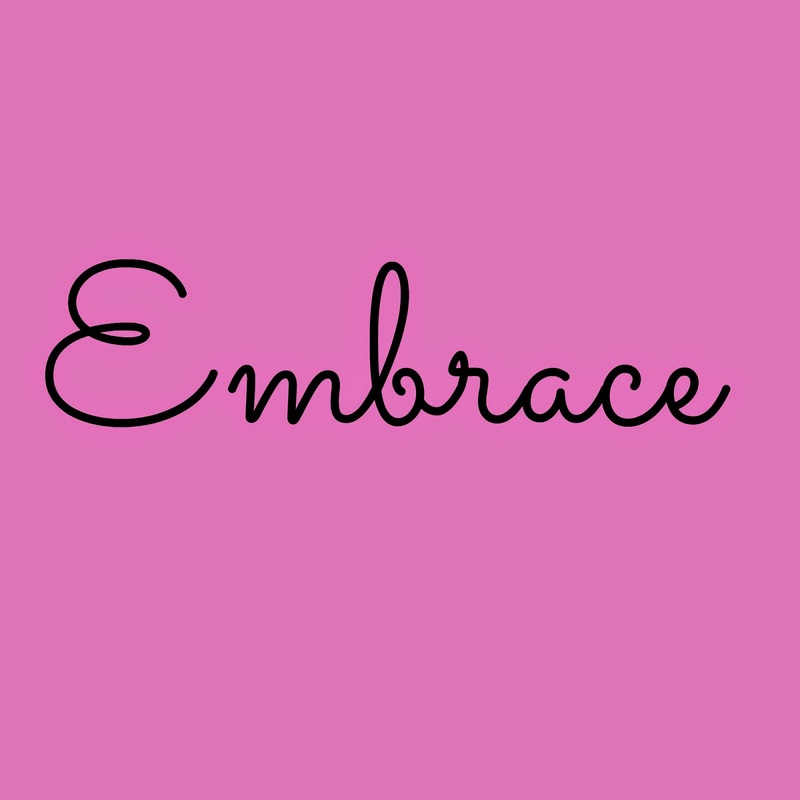 It took a little time, but I finally decided on my word for 2015. I think the definition explains it all. "An encyclopedia embraces a great number of subjects." 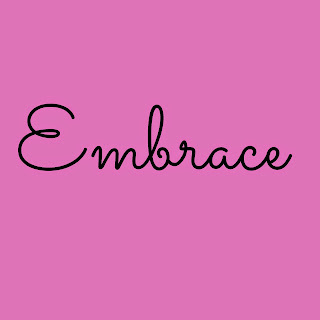 verb (used without object), embraced, embracing.